This is a game I’m worked remotely to develop with Blake Barrett (Project Manager, Visionary, Senior Engineer and Architect), Johannes Robbins (Level Design) and Josh Appleby (Music). 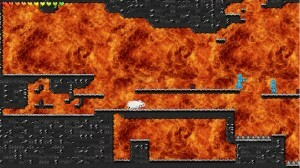 I helped with Game Design as well but mostly my time went into Game Engine and Gameplay Programming. The hippo looks really cute, that look on his face is just hilarious. The zombies have made a lot of enemies this year and they’re taking on the hippo now. It’s just a brilliant idea all around. 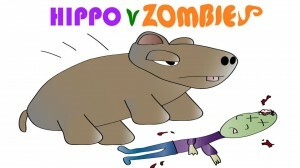 Hippos don’t take no crap from nobody, especially zombies. Its a fun game to work on and play. I’m looking forward to whenever we get to share it with everyone else and release it.